NALHD is local public health departments’ center of excellence in leadership, best practices, research, partnership, support and training. 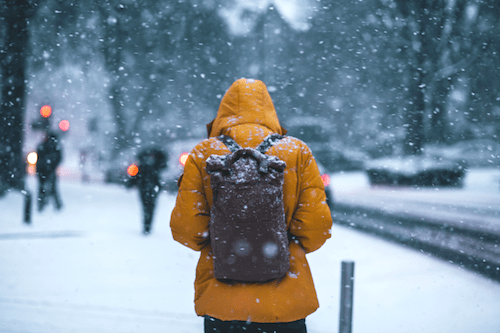 NALHD amplifies the impact of local public health departments at the state and local level by leveraging resources, pursuing organizational excellence, facilitating peer learning, and building collaborative systems. The Nebraska Association of Local Health Directors (NALHD) is a 501(c)3 professional association open to any local public health director in the state of Nebraska. As Nebraska’s SACCHO (State Association of County and City Health Officials), NALHD is recognized by national and local health organizations for expertise and capacity to coordinate quality public health initiatives across communities. NALHD amplifies the impact of local public health departments at the state and local level. Through NALHD, local public health departments leverage resources, pursue organizational excellence, facilitate peer learning, and build collaborative systems. NALHD’s dynamic initiatives help members address a broad spectrum of factors that impact Nebraskans’ health, including education, emergency preparedness, housing, environmental threats and safety, vaccinations, oral health, health literacy, and the unique needs of Veterans and their families. NALHD members are recognized as critical partners in convening communities, determining policy, implementing evidence-based models of public health practice, identifying priority initiatives, and facilitating relationships. NALHD and our member local public health departments maintain partnerships with government agencies, academic institutions, community-based organizations, advocacy groups, and representatives from business, education, healthcare, housing, and other entities. ...every $1 in public health prevention program spending saves your community $5.60 in healthcare spending. 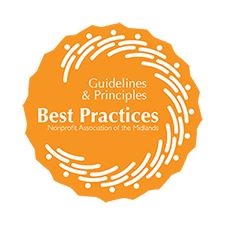 NALHD is committed to excellence in non-profit management and proudly participates in the Best Practices Partnership with the Non-Profit Association of the Midlands.